angel craft | Let their light shine! The visit of the angel Gabriel to mary is recorded in Luke 1:26 -36. This is an important part of the christmas story but can be difficult to tell to young children. I opt for sticking to the main points of the story. 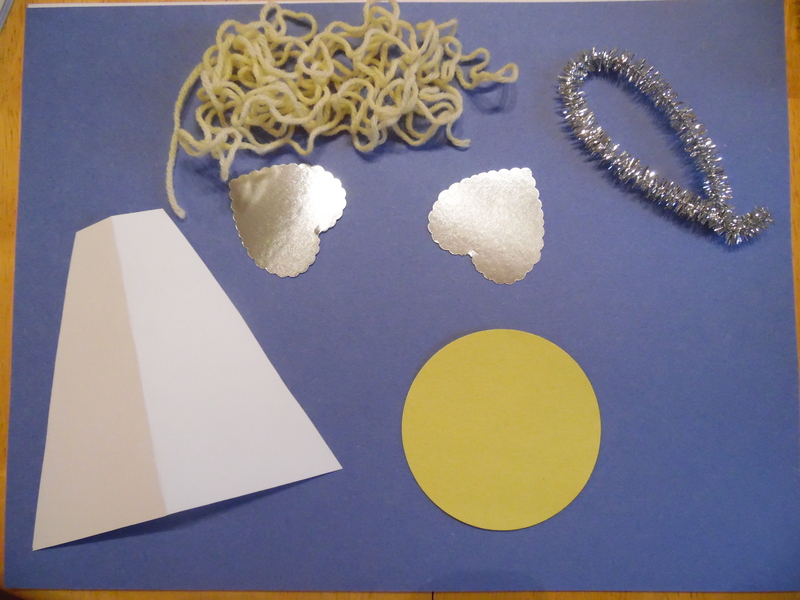 There is a craft at the end opf this post. 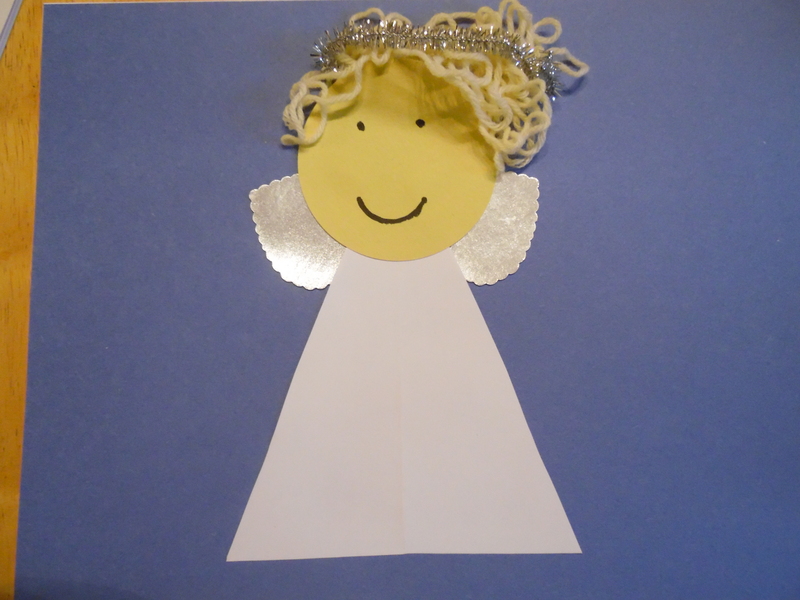 A story bag with Mary and the angel inside. Or you could have them in a box wrapped like a present. A long time ago there was a woman called Mary (Take mary from the bag/present). She was looking forward to getting married. One day she was busy at home when someone came to see her. 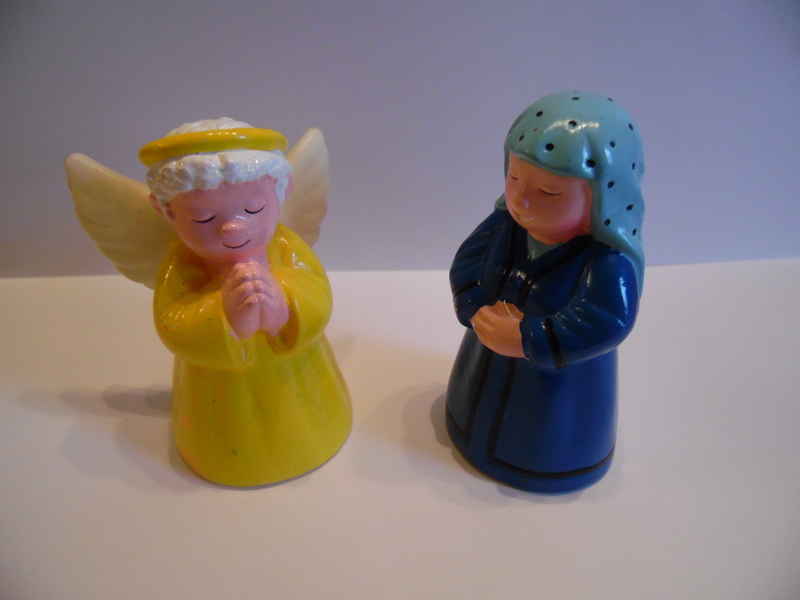 lets find out – (take the angel from the bag/present). 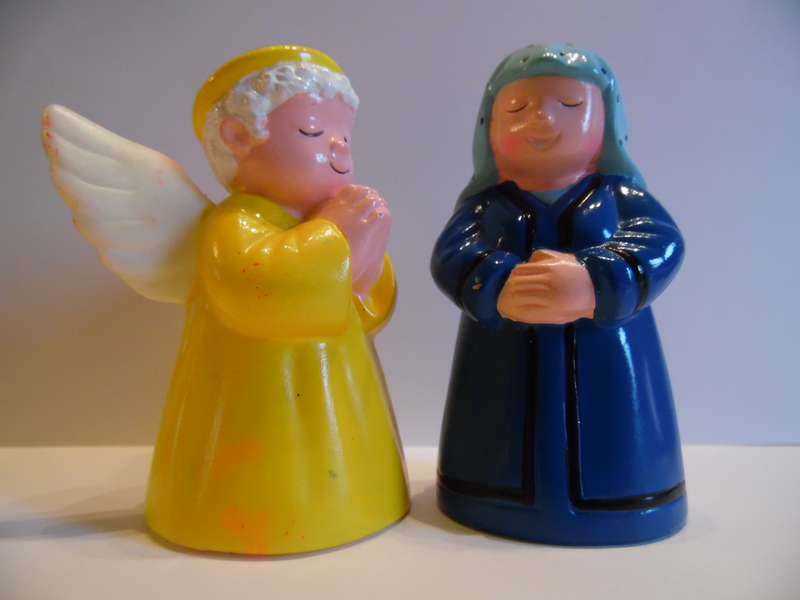 An angel had been sent from God to tell mary some news. The angels name was Gabriel. He was a big, strong messenger from God. God will make this happen. God can do anyhing he wants’. The angel said. What an amazing message! Mary agreed to be the mum of this special baby. 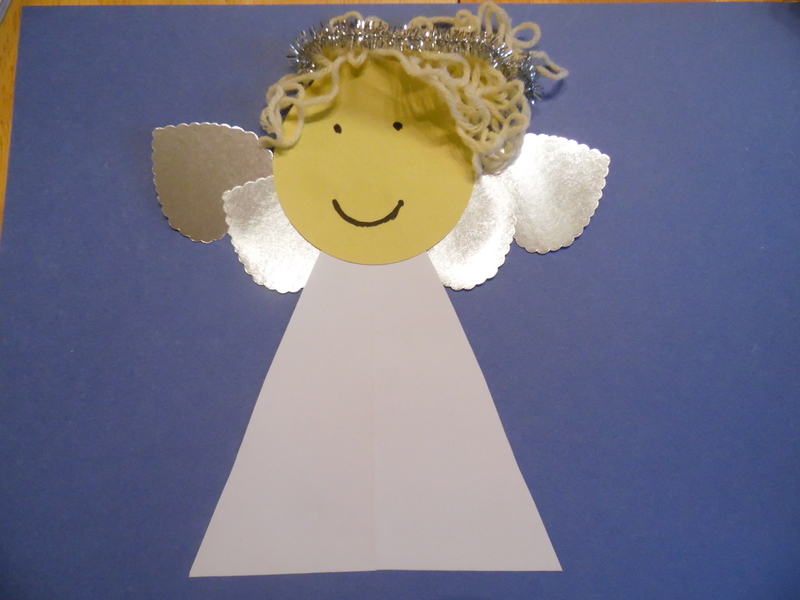 Angel craft – you need – white paper for the body, circle head and pens to draw on features, sparkly pip cleaner, wool, silver heart shapes (at least two per angel but you can use more to make the wigs larger), glue, A4 paper or card.